Magic Day is here: Free Workshops For Kids and Parents! 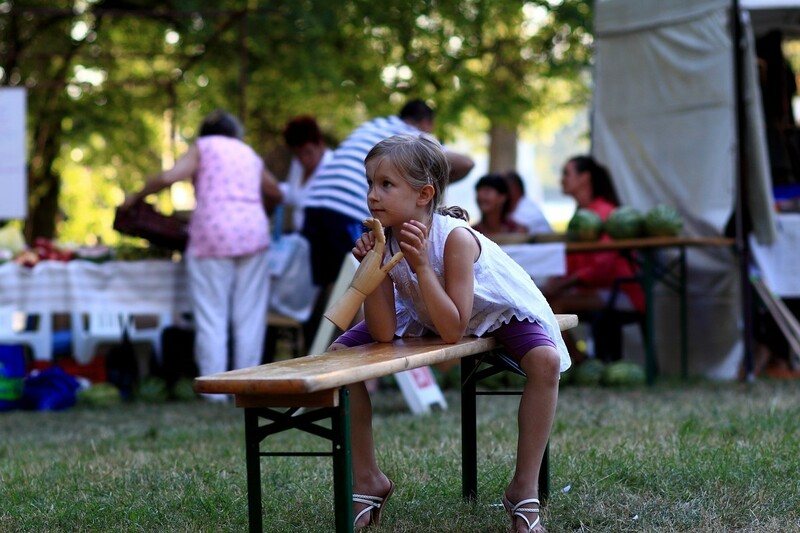 A magic day is a one-day event in Maksimir, dedicated to families. The project takes place on 11th of September, in the park and ZOO and it allows children and their parents to try the new sports and creative, educational activities. Last year, Magic day was visited by 7,000 families with the kids. This event offers various workshops throughout the day, and the entire programme is free for visitors. Read more here. Get Your Favorite Artists’ Albums for 10 kn at Tvornica Kulture’s Records Sale. 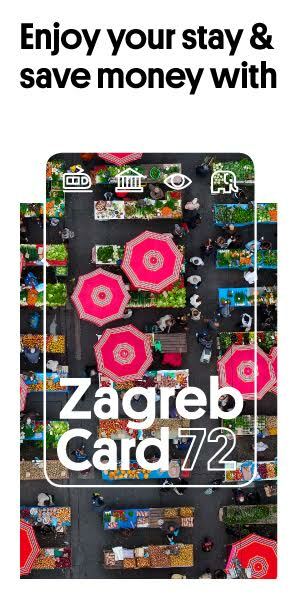 Zagreb, It’s a Good Thing: Can Zagrebians be tourists in their own city? Yes, they can.